A hospital is a computer we put sick people into, so when ransomware creeps infected the hospital's IT systems and encrypted all their data, they asked for a whopping $3.6m to turn the data loose again. 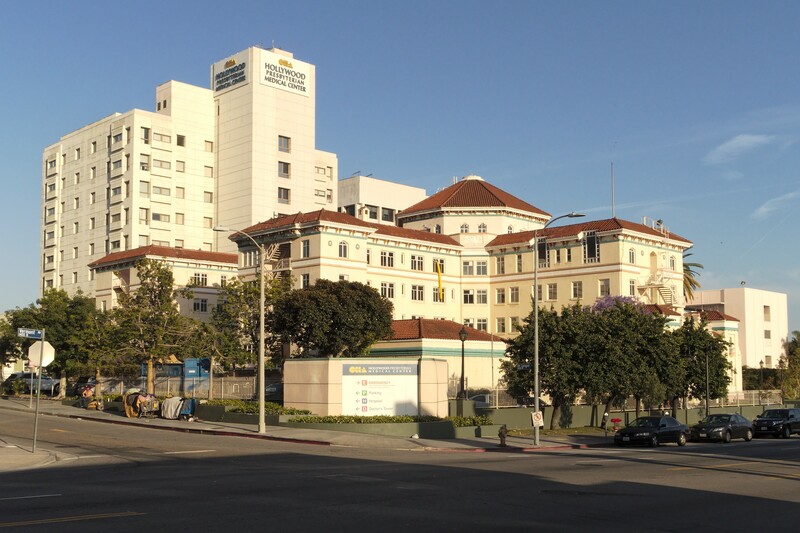 In some ways, Hollywood Presbyterian Medical Center got very lucky, as it seems the hackers haven't taken over the firmware for things like CT scanners, etc, and bricked them. But without access to internal systems, much of that equipment is offline, and patient records are being managed with fax machines and pen-and-paper. Patients are being transferred to other facilities. The FBI and LAPD are investigating, but it's likely that the attackers are well out of their jurisdiction, offshore and semi-untouchable. In the meantime, the hospital will continue to grind ever-slower. Stefanek said the shutdown has not affected patient care, but Jackie Mendez and her 87-year-old ailing mother are seeing the impact of the cyber attack. Mendez said she and her mother had to drive more than an hour to Palmdale to pick up medical tests in person. "It's bad," she said. "She's an older person. It's not right she has to do this." Several hospital staff members said the computer system was hacked and was being held on a ransom of 3.4 billion in bitcoins, and in exchange, the hackers would send back the key codes to restore the system.